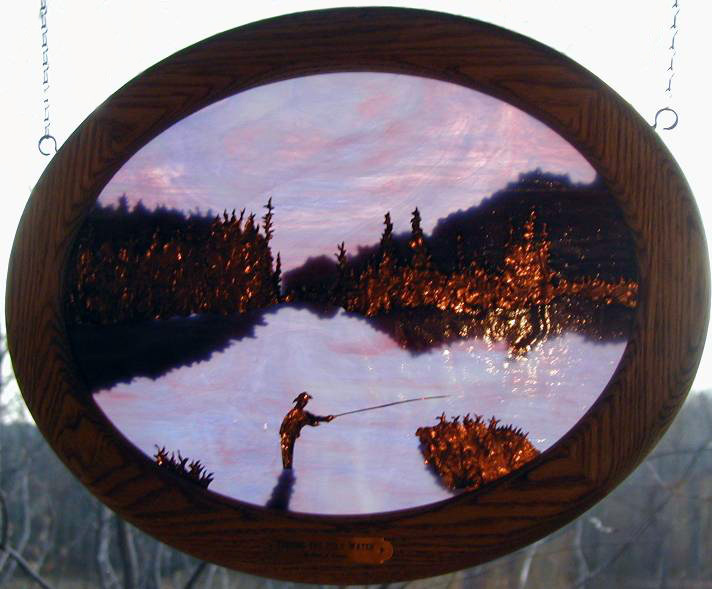 A selection of copper overlay pieces with a fishing theme. 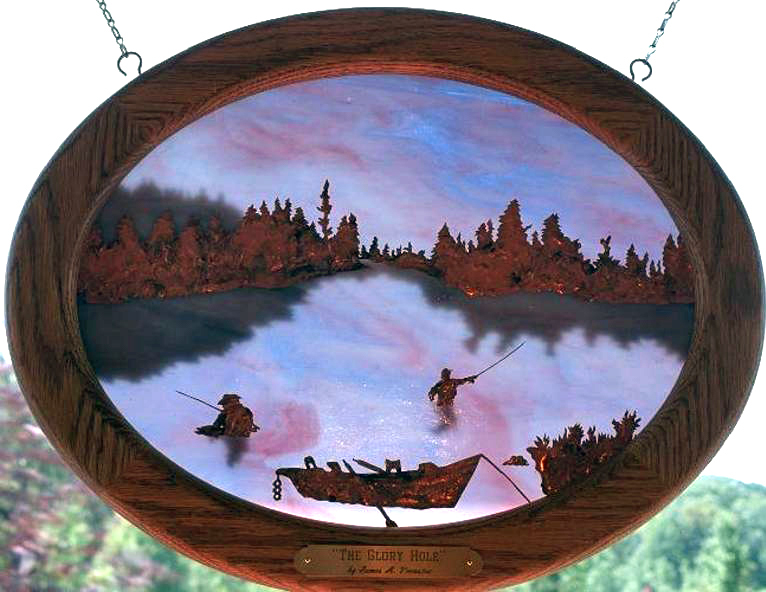 The nature of these pieces change as lighting conditions change throughout the day. 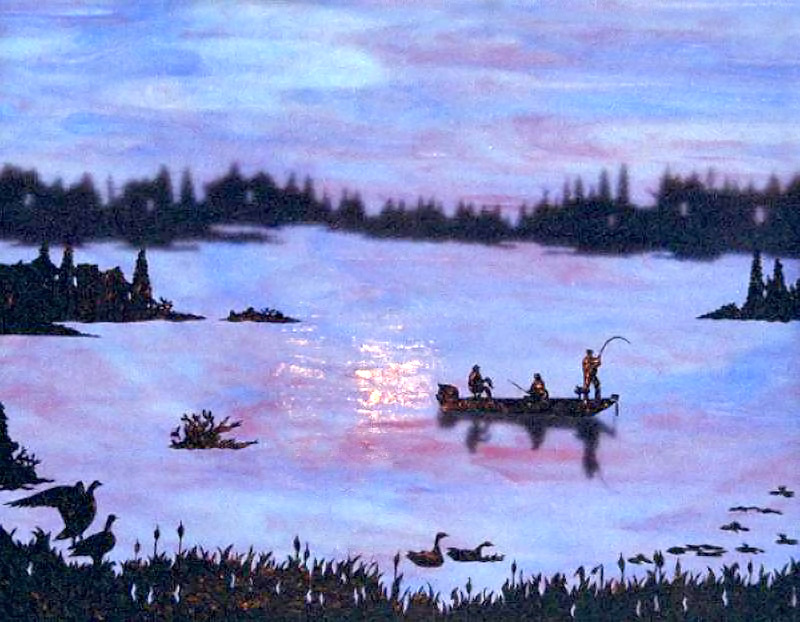 Contact me for the perfect custom piece for any fishing fanatic.